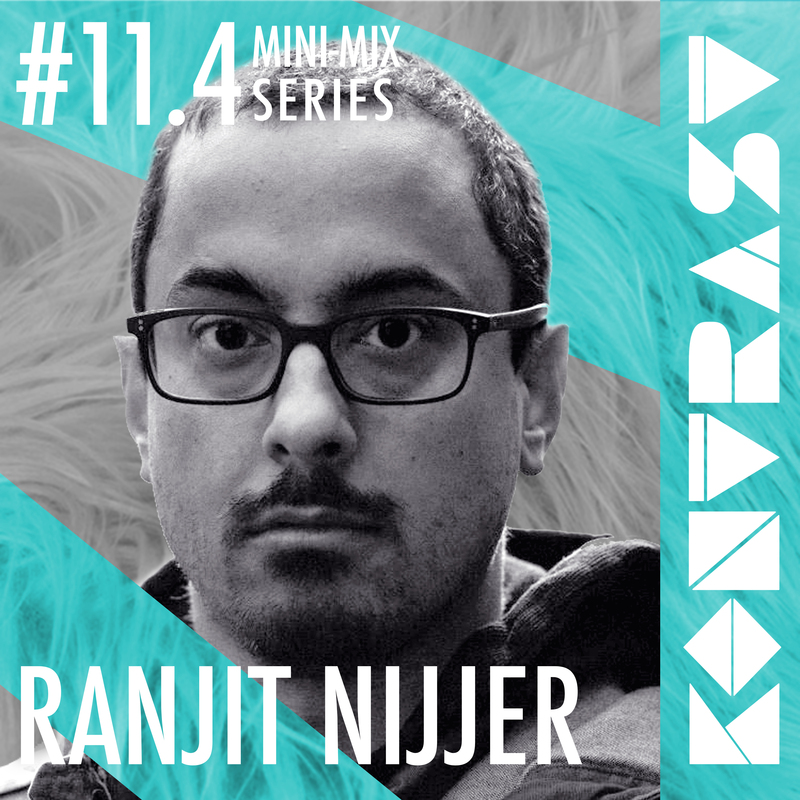 With over thirteen years experience of playing a chief role in Melbourne’s underground techno scene, Ranjit Nijjer can lay claim to contributing to a few special moments in it’s history. Since the early noughties, Ranjit has remained a devotee to techno and electronic music. Now immersing himself in various areas of the techno scene, Ranjit has been able to formulate his own sound, drawing from different influences. Using a four-channel digital set-up, Ranjit approaches his sets with a surgical precision that maximises the impact of the music on the dance floor. In recent years Ranjit has stepped into the world of production which already sees his own tracks creeping into his sets at an ever increasing rate. Ranjit’s contribution to the scene spans beyond DJing, as the director of club night Technoir, which has been running for over 13 years and stands as one of Melbourne’s longest running underground techno nights. Aside from Technoir, Ranjit is a regular guest at many clubs and events around town as well as performing at one of Australia’s premier music festivals, Rainbow Serpent Festival. In terms of other institutional involvements, Ranjit is also a member of When The Smoke Clears and has been working with the collective for the past five years in order to host internationals like Audio Injection/Truncate, Perc, Tommy Four Seven, Etapp Kyle and Chris Liebing, as well as nights in promotion of local talent. Whilst techno is becoming increasingly popular all over the planet, Melbourne still seems to hold a tight grip on being the techno hub of Australia. What are your thoughts about this? As I’ve not spent a lot of time in other Australian cities, especially in a techno context, I don’t feel fully qualified to go making any big sweeping statements, but I’ll give it a go anyway. Historically Melbourne has always, for the most part, been the ‘techno city” of Australia so I guess that’s got to play a factor in the current situation. Sydney’s government definitely don’t make it easy for the promoters up there, which would have to affect the city’s ability to cement itself as a techno haven; while the other major cities just don’t seem to have a large enough techno-going demographic from what I understand. The number of large festivals in Melbourne and Victoria that have a techno component is probably another factor that helps keep the scene going strong as new people are being consistently exposed to it. 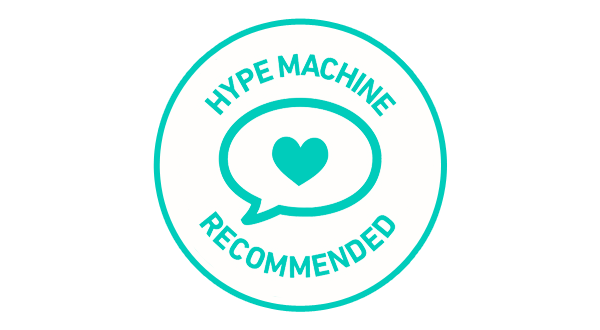 In saying that, having such a healthy, diverse and well populated techno scene here helps to propagate itself further as there’s a lot of opportunities for people to see and hear techno in Melbourne, particularly compared to some of the other cities in Australia. You’ve been doing the techno thing for a good while now. Based on your experience can you describe how the scene in Melbourne has changed over the last decade? Over the last decade things have definitely been on a steady rise, with the biggest influx of new participants being around 5-6 years ago as techno really took some ground back on the global stage. Things were pretty grim 10 years ago in Melbourne, which was very much a continuation of the crash of the initial techno and electronic dance music wave from the late 80’s, which from my perspective really hit hard around 2003 and 2004. For a good 8-9 years the techno scene in Melbourne was tiny, and not really attracting newer generations of clubbers. This meant an ever-aging population had to try and keep the scene alive by the skin of their teeth. Nearly every year between 2007-2012 I would say to people, “…and THIS year is worst it’s been”. The resurgence of techno from 2012 onwards has been amazing to see, as the genre was just about on the point of collapse in Melbourne. In saying that, there are definitely some downsides to it being the hot flavour of the last few years, as it’s meant some definite dilution of the scene and it’s ethos. I just hope that in 5 years it’s still growing and evolving, and that a lot of the ‘new wave’ hasn’t jumped ship to the next hot thing or just walked away because it’s not ‘cool’ anymore. You’re the director of ‘Technoir’ under which name you have been running many great techno parties in the city. 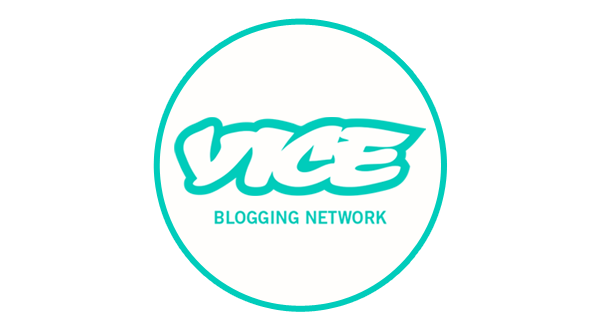 How and why did this collective come about and what’s in the future for the brand? We did our first party on a Wednesday night in 2004 at the Mercat (then Deep 11), as we wanted to avoid clashing with other events (which was pretty stupid in retrospect), and about 100 of our friends came. We did another one a few months later and a whole slew of people we didn’t know turned up and then we went from there. Over the years a lot has changed and for a lot of the last 10 years it’s been mostly a solo effort on my part but it’s still something I care a lot about. As for the future, who knows? As long as people keep coming and enjoying the parties then I’ll keep doing them. It’s been so wonderful to have a lot more younger and newer people come through the doors at Technoir in recent years and clearly really enjoy themselves. We’ve always tried to do something a little different than what was happening around us at the time and it’s really satisfying to have other people enjoy what we do as well.